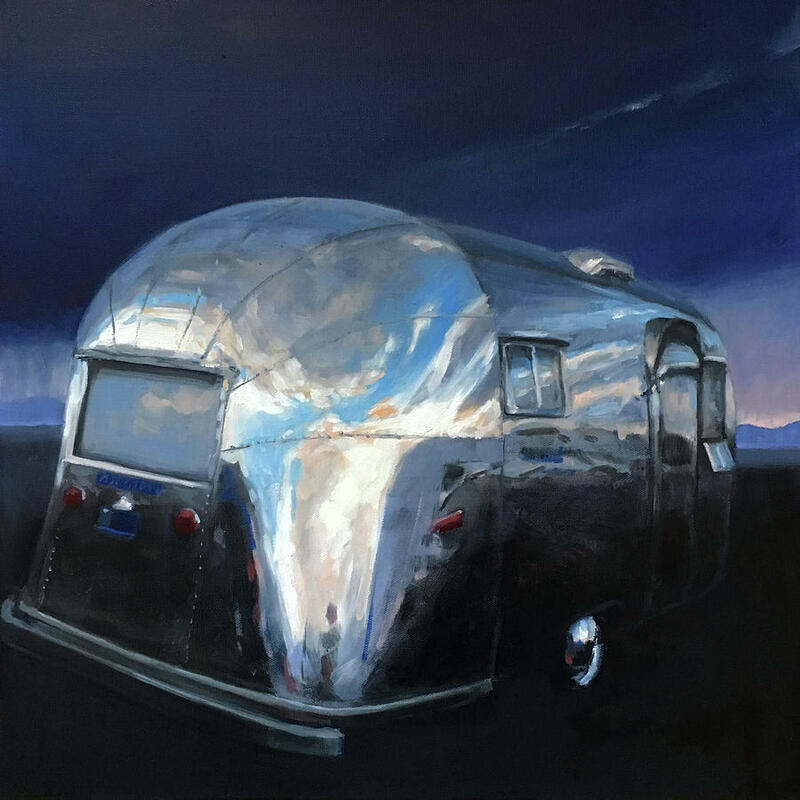 Elizabeth Jose is a British artist living in Taos, New Mexico. 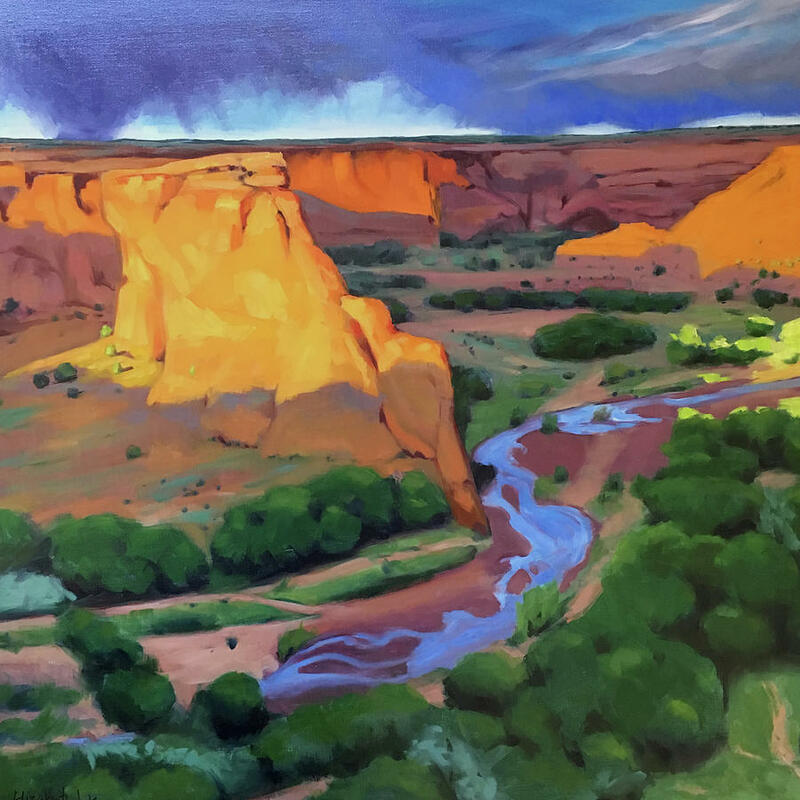 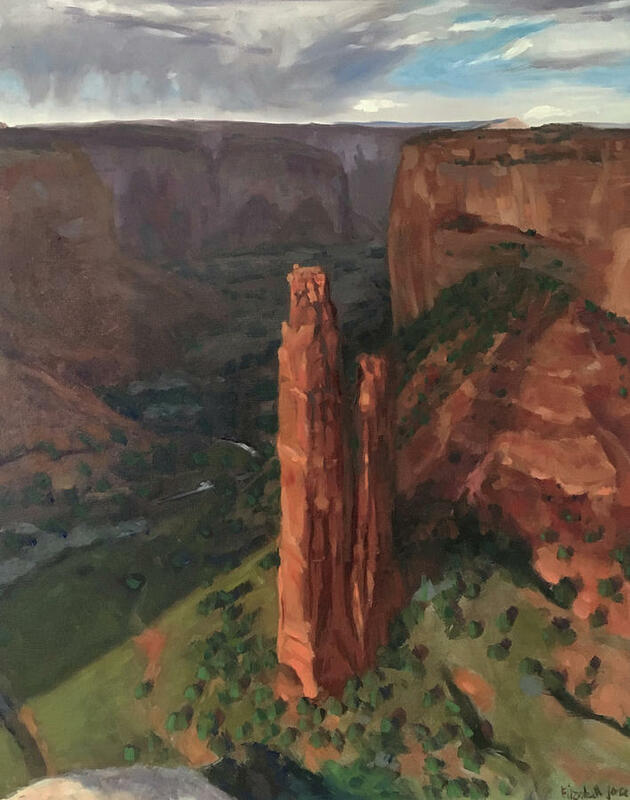 Already an accomplished portrait artist, she was inspired by the breathtaking scenery of Taos to begin painting landscapes after moving here over a decade ago. 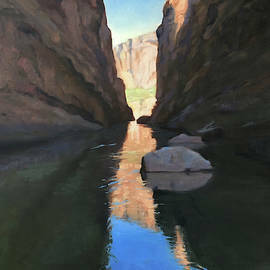 Her work is represented by Sage Fine Art Gallery in Taos. 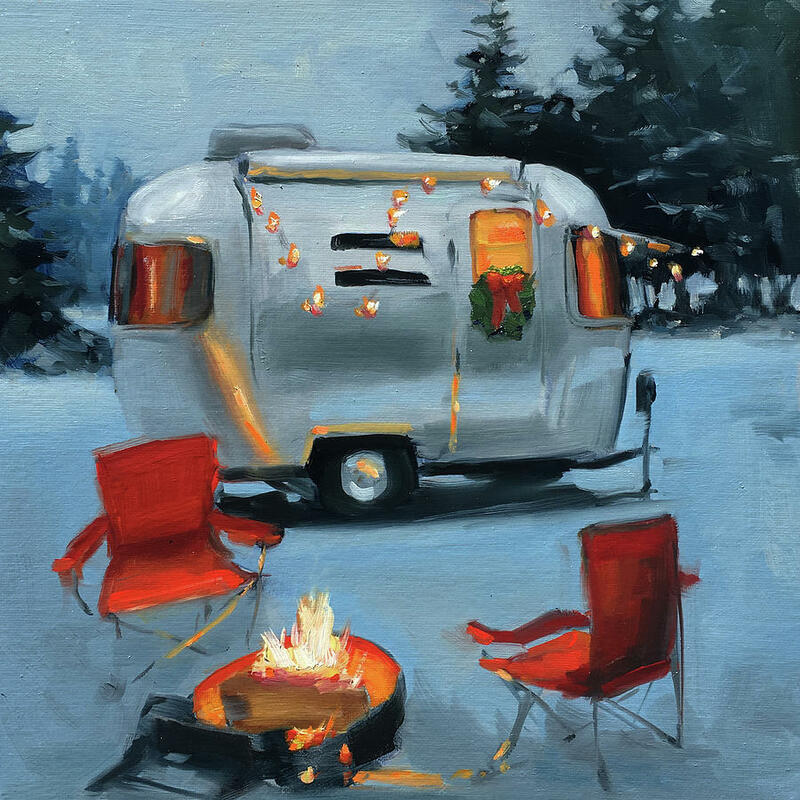 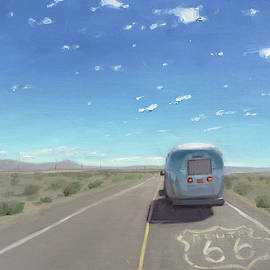 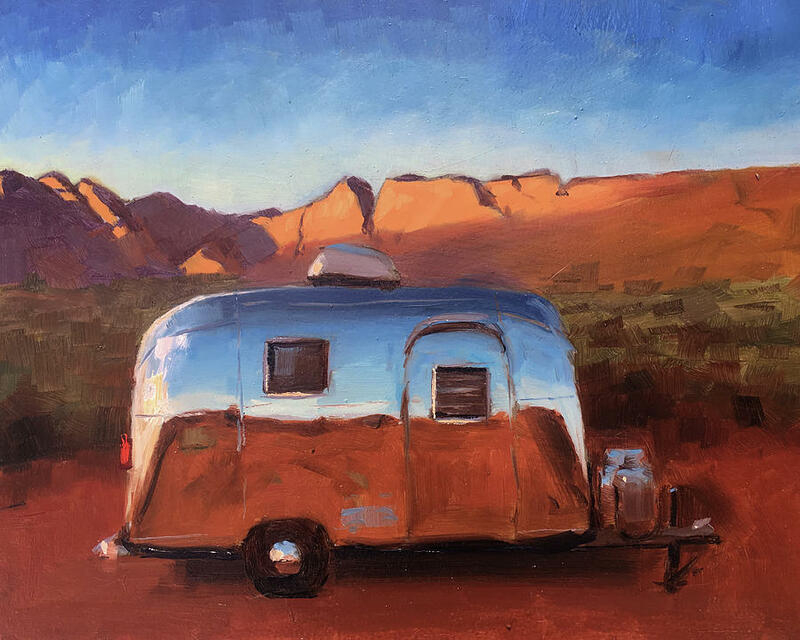 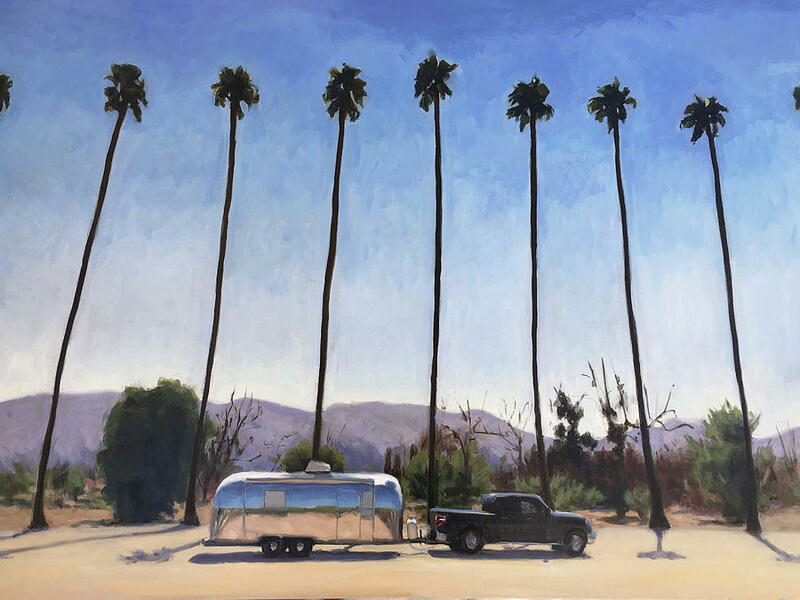 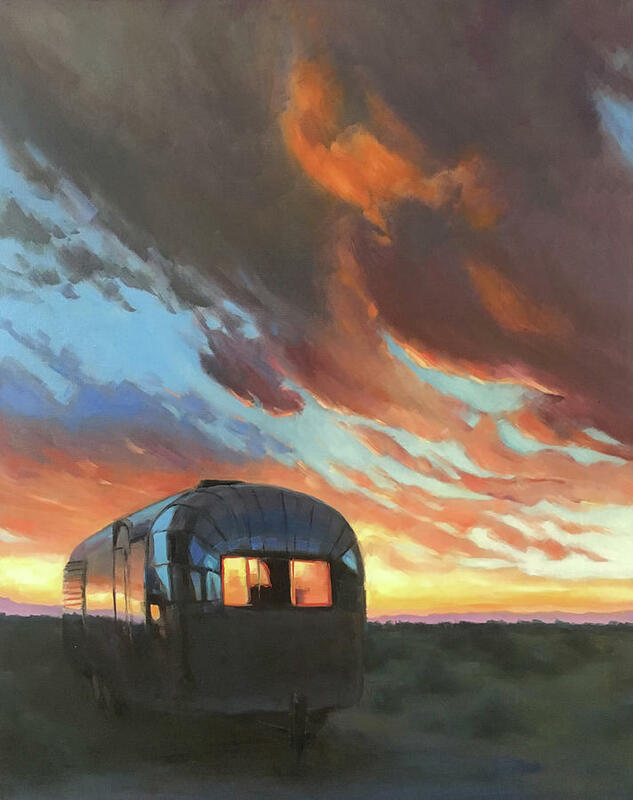 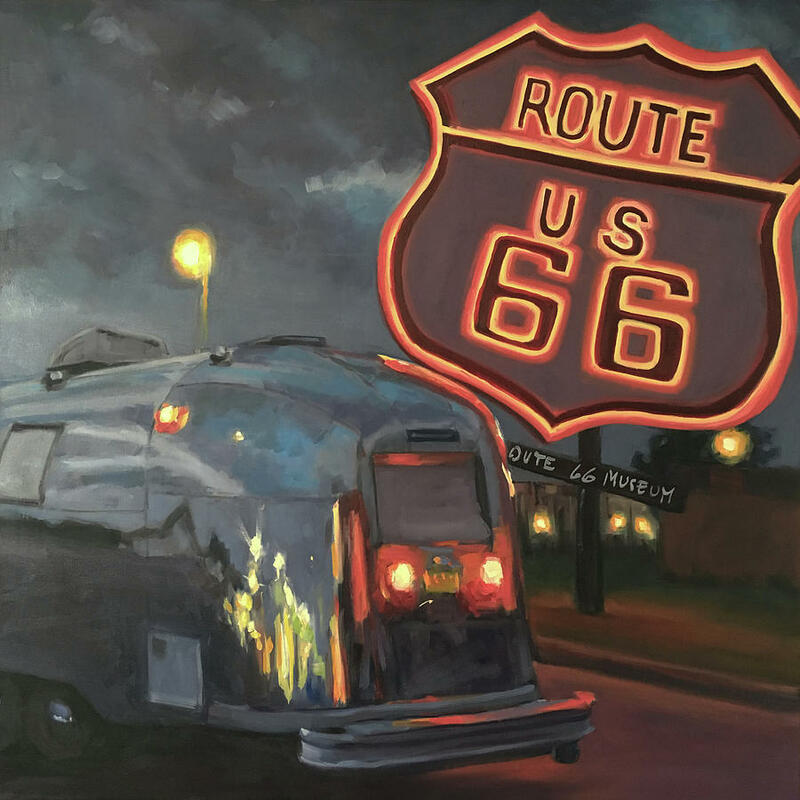 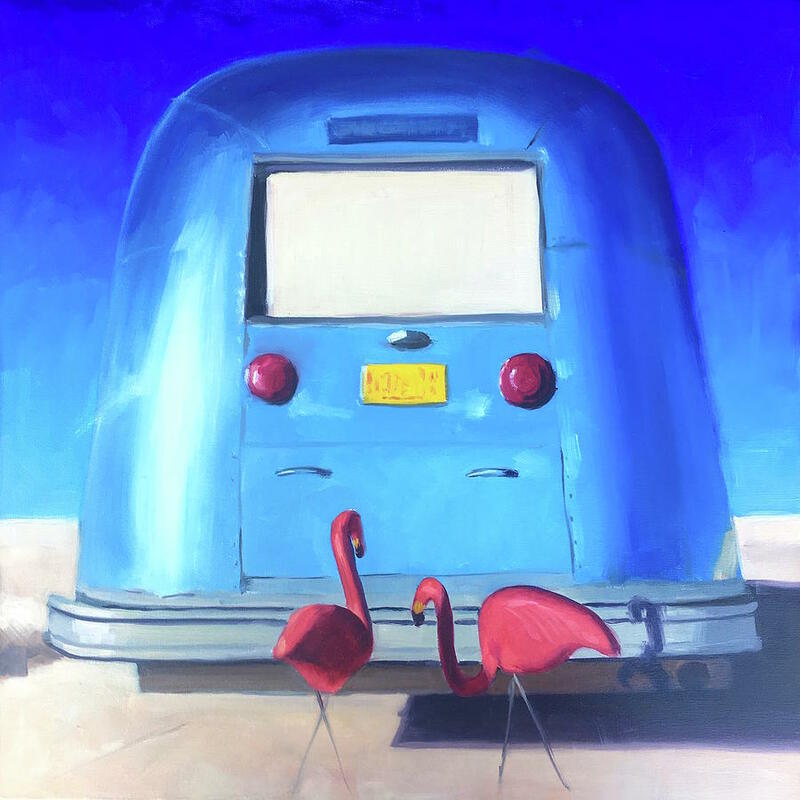 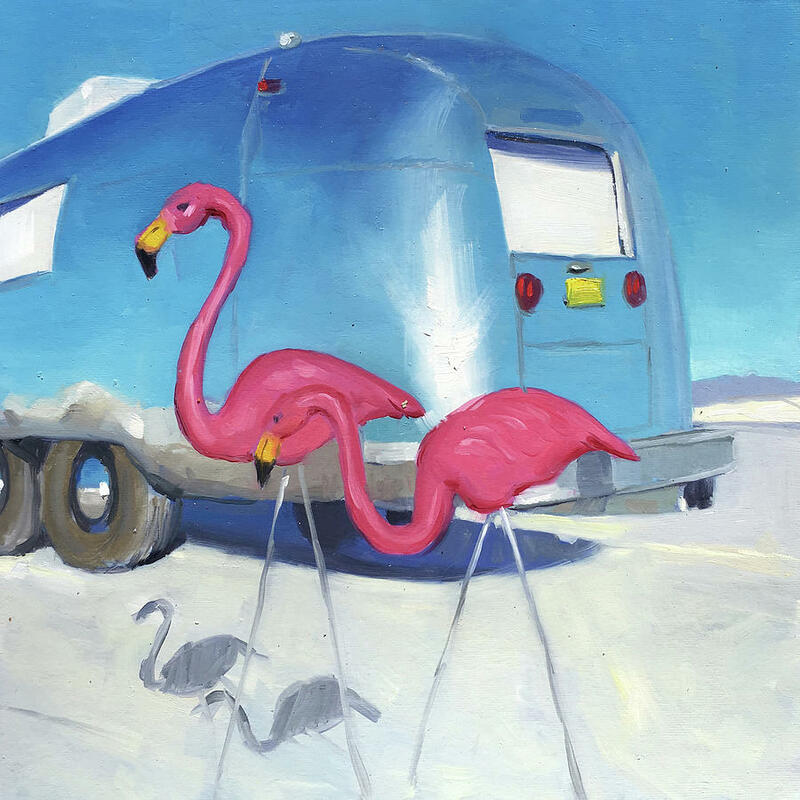 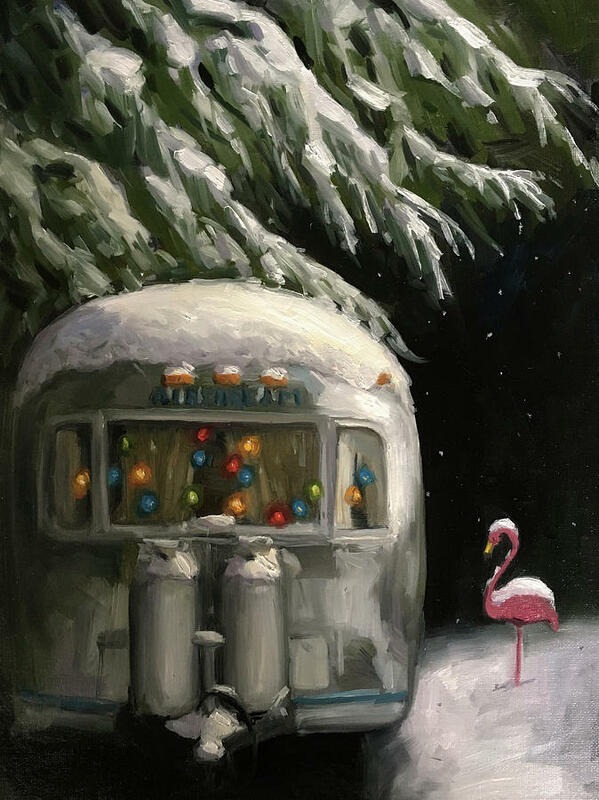 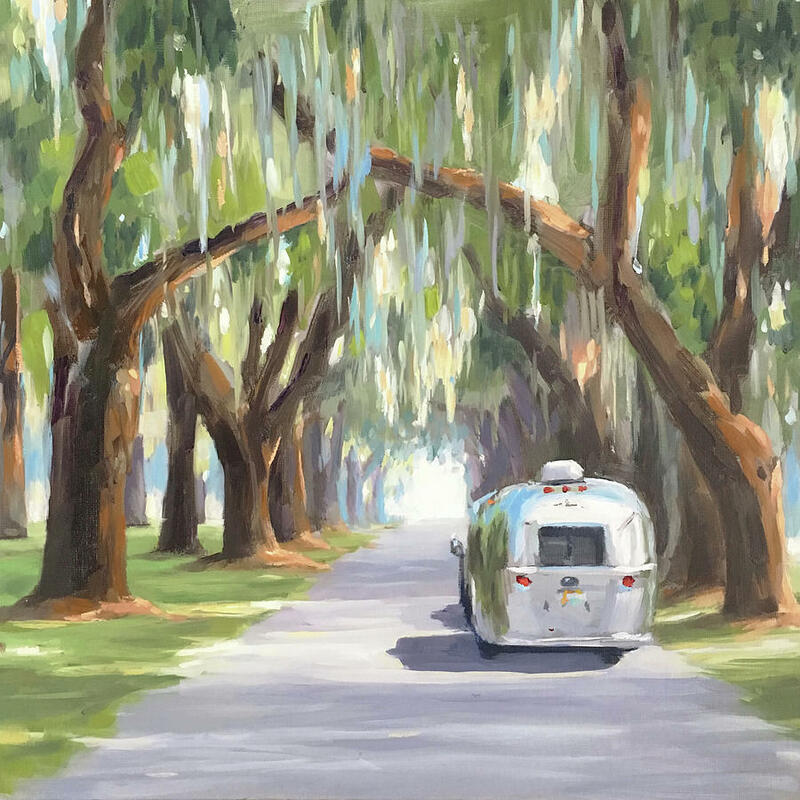 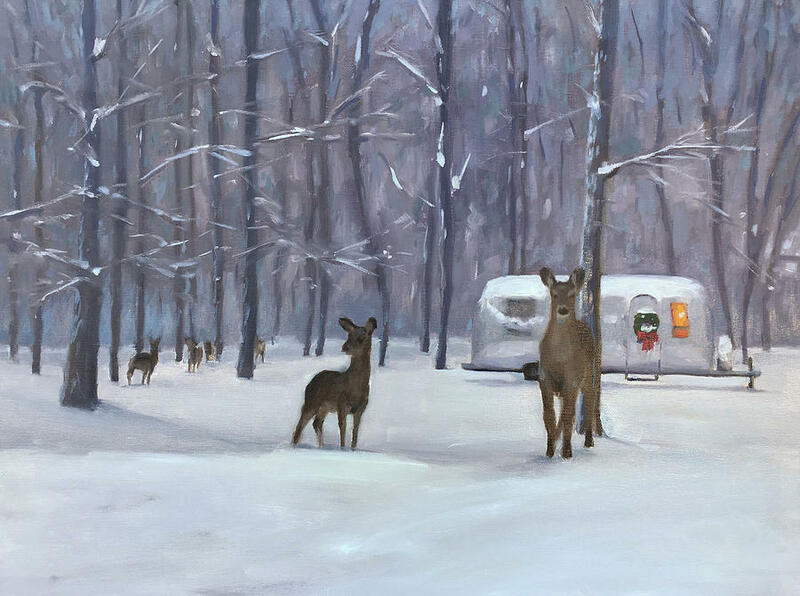 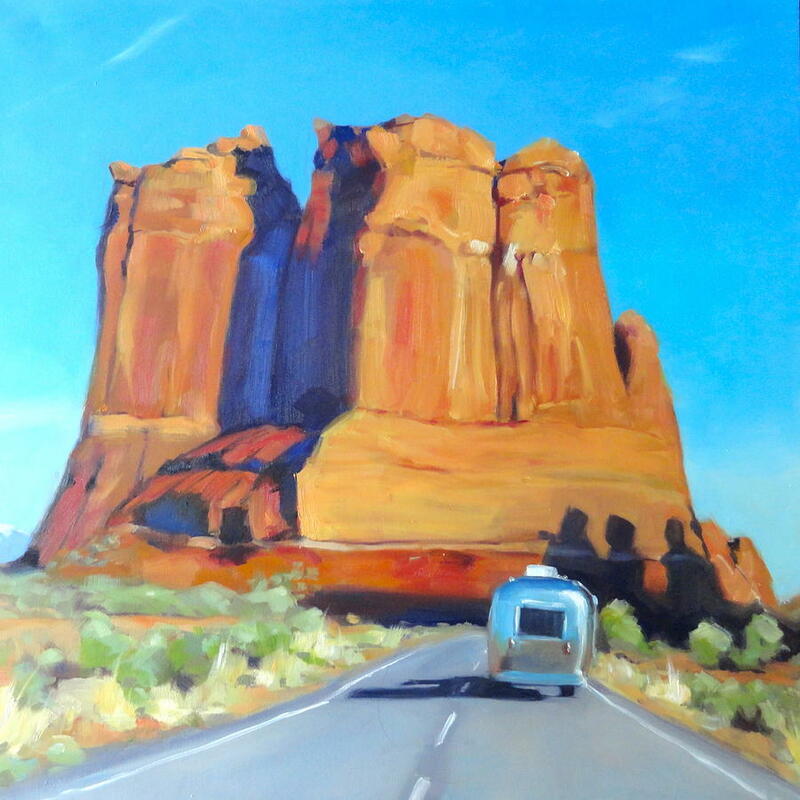 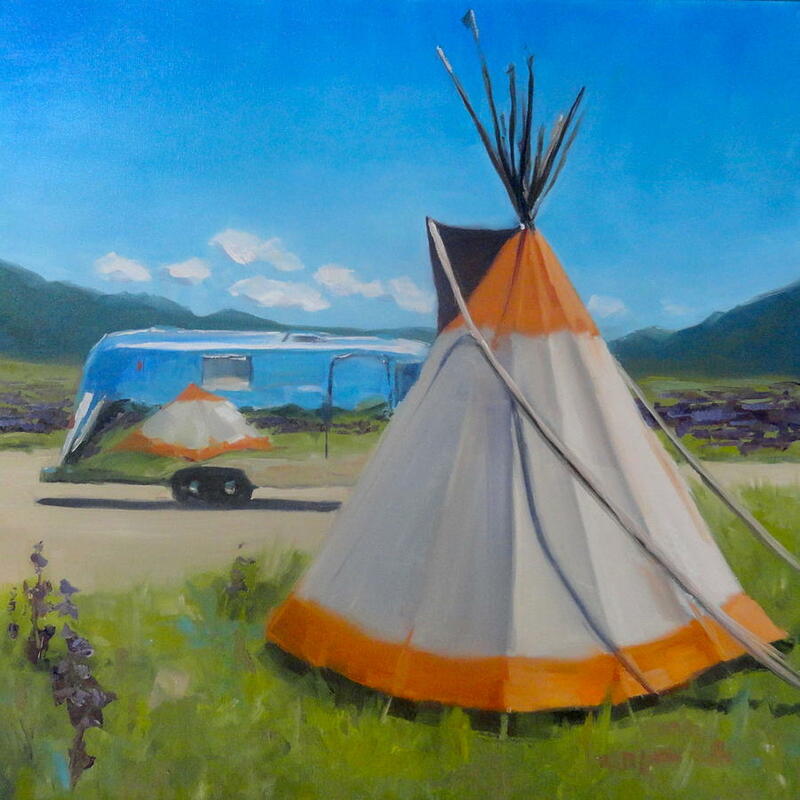 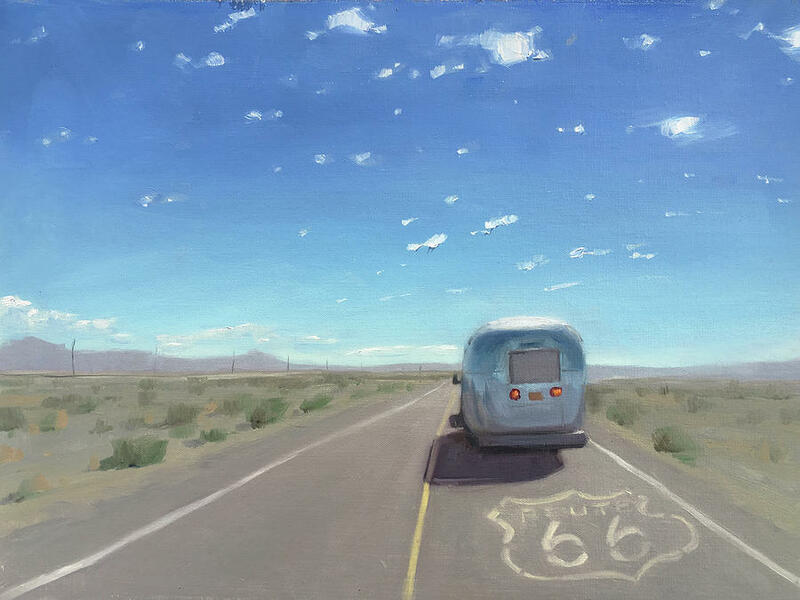 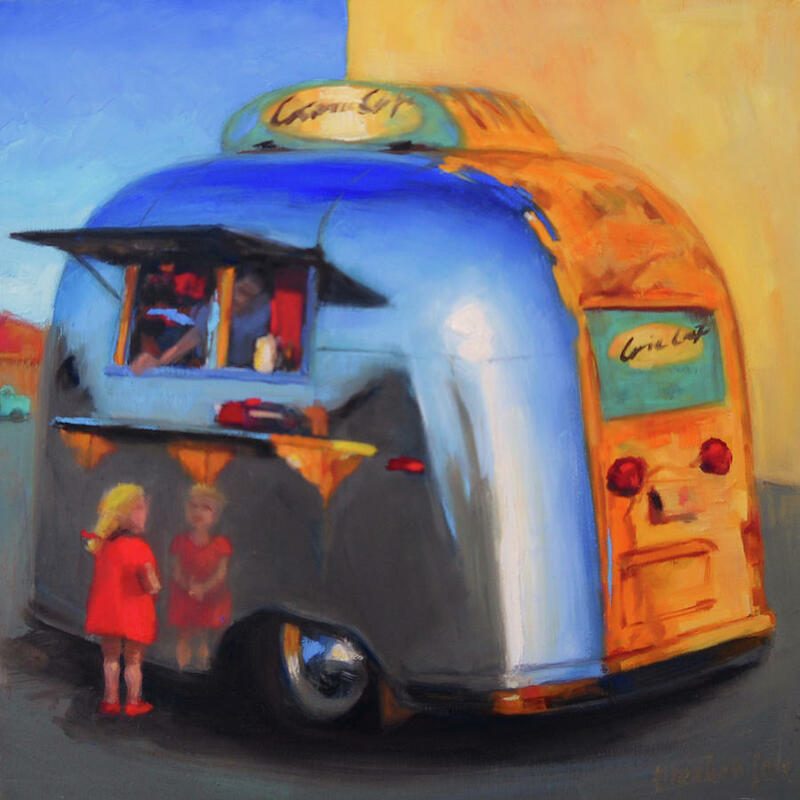 Jose and her partner have refurbished a vintage Airstream trailer and travel to beautiful locations to create inspiration for her paintings. 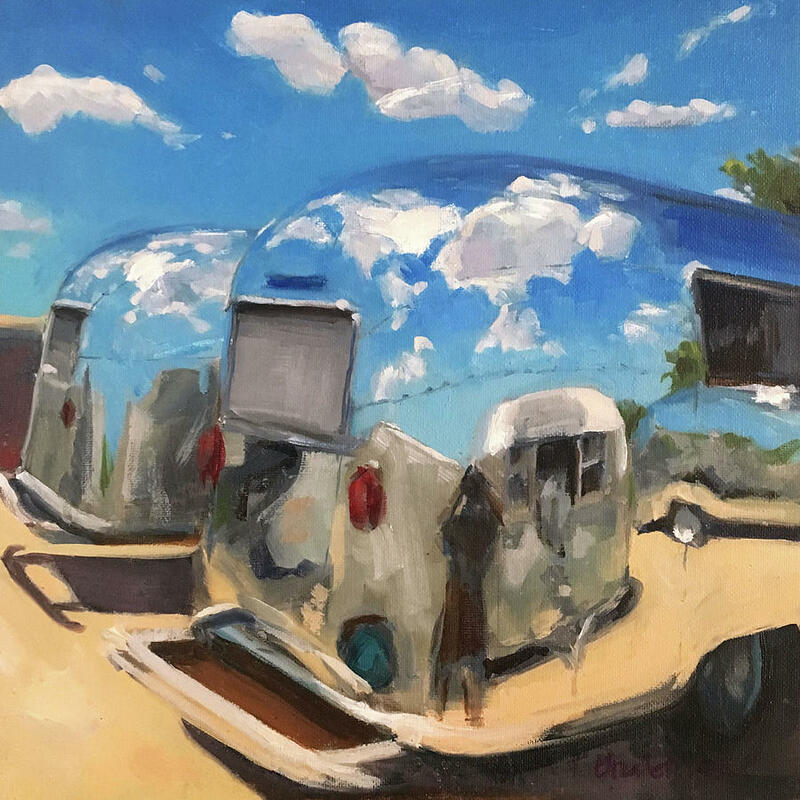 "I love shiny things and painting reflections is challenging but great fun". 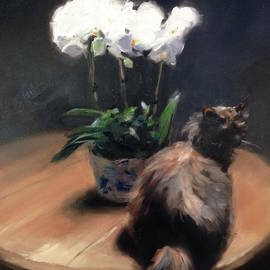 "I have always been a most curious 'people-watcher,' so it is no surprise that I am drawn to portraiture" says Jose. 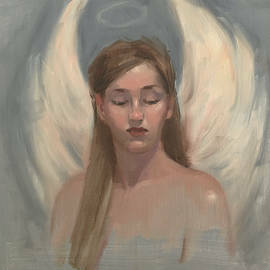 "I enjoy the process of trying to capture not only the idiosyncratic features of the person but also some aspect of their energy and character." 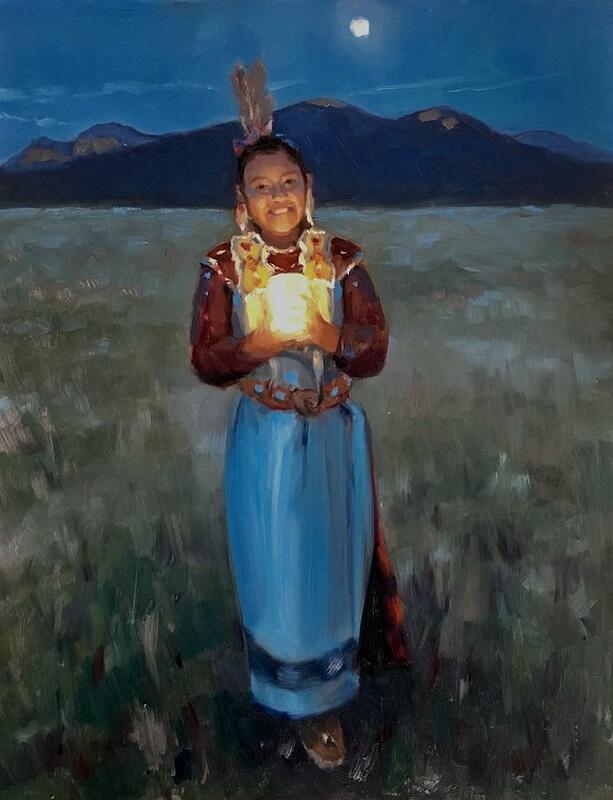 She is happy to accept portrait commissions. 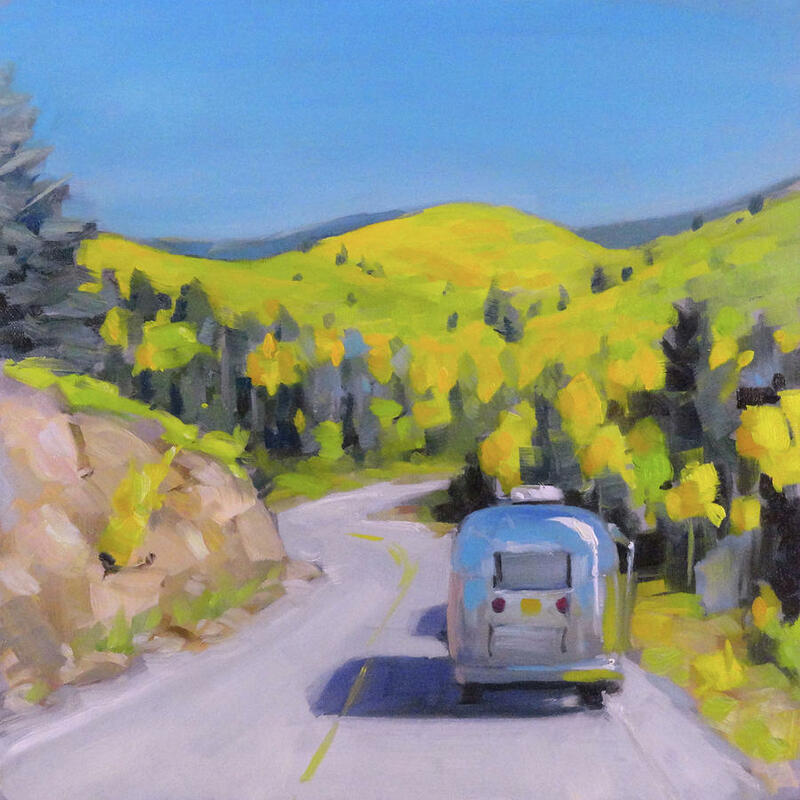 She finds inspiration in her mountain home, "Taos' truly breathtaking scenery makes it a joy to live here. 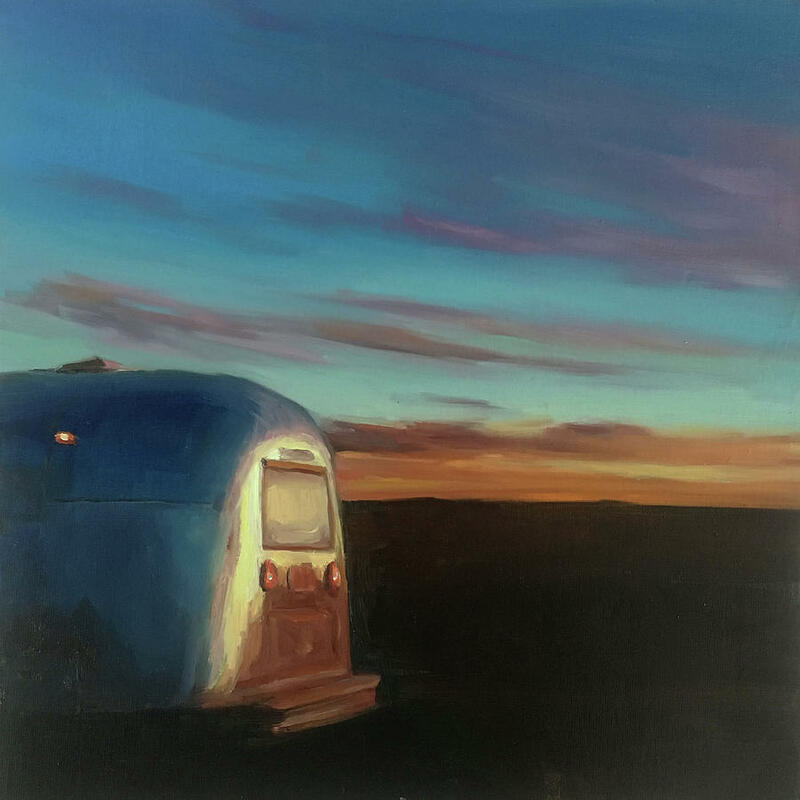 Capturing the colors of the changing seasons keeps me inspired to go out with my easel and paints, even throughout the cold winters we have here. 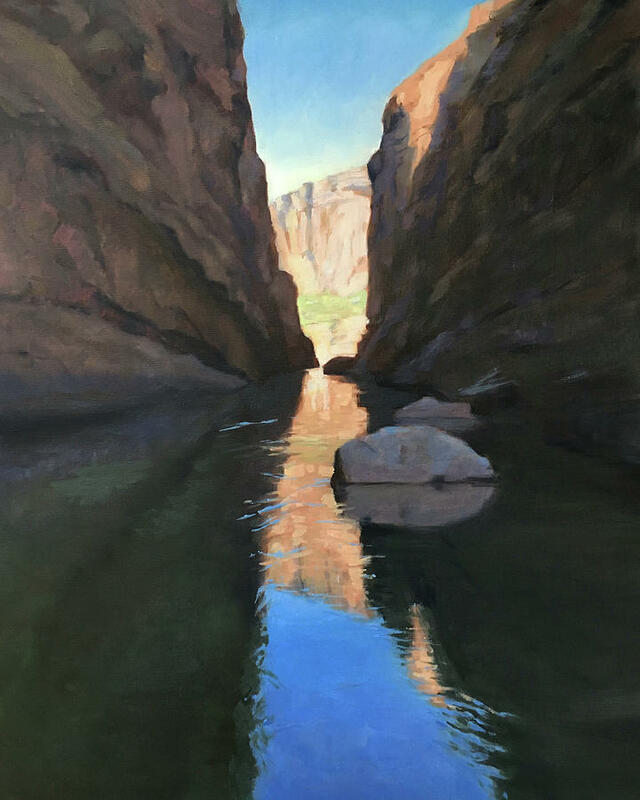 My deep pleasure from the beauty of nature and the fascinating variety of the human experience instills the hope that I can share that pleasure, through my vision."